Green Day have given fans plenty of cause for concern lately. The band’s musical output over the last four years has been all but nil, their lead singer and guitarist has had serious struggles with substance abuse, and the cracks have definitely started to show for this band that has known tremendous, albeit sporadic, success over its quarter-century-plus of existence. As soon as Revolution Radio (10/7/2016 via Reprise Records) comes on though, all those concerns should be brushed aside as the simple, powerful truth comes roaring back: virtually no one alive can walk into a recording studio and emerge with the same kind of sonic masterwork that these veteran rock stars are capable of producing. Five main records have surfaced over the second half of Green Day’s expansive career: two sprawling rock operas, American Idiot (2004) and 21st Century Breakdown (2009); and a 2012 trilogy of short albums, ¡Uno! ¡Dos! and ¡Tre!, which toned down the weighted social commentary of its predecessors in favor of the escapist joy and messy thrills that defined the band’s earlier output. Revolution Radio can be thought of as roughly the middle ground of all of this material from the past dozen years. At twelve songs and 44 minutes, it is close in length to ¡Uno! ¡Dos! and ¡Tre!, and more easily consumable than their longer records because of it. 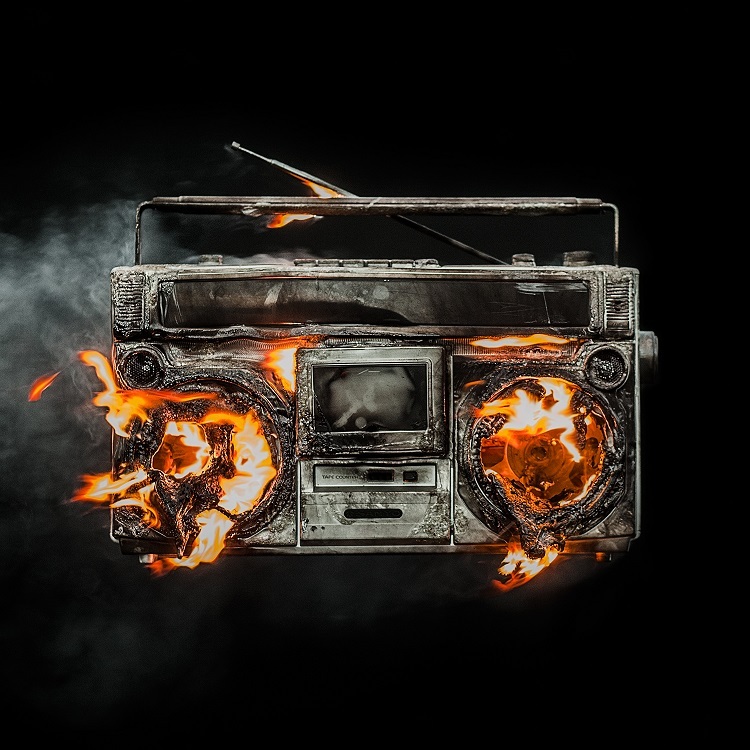 Yet many of the penetrating narrative themes that defined American Idiot and 21st Century Breakdown are revisited here, with remarkable energy and freshness as well. Such directives resurface many times — “I want to start a revolution, I want to hear it on the radio!” Armstrong pleads of “Forever Now” — and the record makes plain the urgency of such a revolution by painting a vivid picture of social unrest and troubled times in contemporary America. Along the way, “Youngblood” becomes Green Day’s latest femme fatale — joining the likes of Whatsername, Gloria, Lady Cobra and the title character from 1994’s “She” — and a new band of “Outlaws” emerges, similar to those that dominated the lawless postapocalyptic landscape of 21st Century Breakdown. Green Day once again rallies against the violence of the current day. On American Idiot, a pure product of the Iraq War generation, that violence was largely overseas. Revolution Radio shifts the scene back home, with “Bang Bang” speaking out strongly against the domestic shootings that have plagued America in recent years. This fiery lead single is Green Day at its most overtly political, while still digging into the unrestricted punk rage of its early days and more recent album trilogy. How successfully the band treats this multitude of themes in the relatively short span of 44 minutes can be debated. Beyond dispute, though, is how outrageously skilled this trio is with the instruments in their hands. 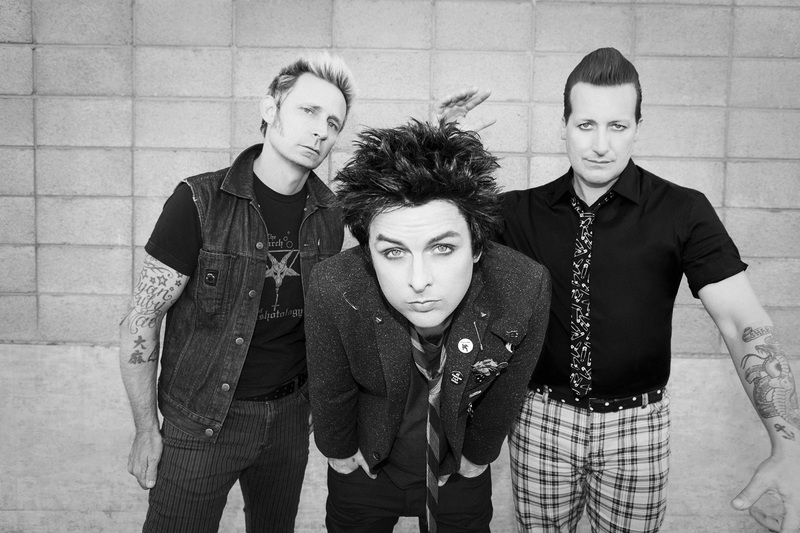 On songs like “Somewhere Now,” a gentle melody is gradually punctuated with bursts of hard rock, a formula that Green Day has mastered many over the years, particularly on 21st Century Breakdown. Other songs, like “Bouncing Off the Wall” and the title track, cut straight to the chase, offering nothing but straight-up hard rock from start to finish. Conversely, in the style of “Good Riddance (Time of Your Life),” Green Day tones things down entirely for an album-closing moment of light acoustics with “Ordinary World,” one of their simplest and most touching songs in recent memory. The tone of the music ranges considerably, but all of it is compelling throughout. “I can play a guitar until it hurts like hell,” Armstrong declares on “Forever Now.” Three decades into his rock career, there is little reason to argue, even less so given how well he and his faithful bandmates, Tré Cool and Mike Dirnt, back up the boast throughout the course of Revolution Radio. In spite of all the turmoil they have gone through as a group since their last release, in the end, their reassurance speaks for itself: “I’m still breathing on my own, my head’s above the rain and roses, making my way away.” Fans of punk rock and protest music everywhere can be grateful for that.